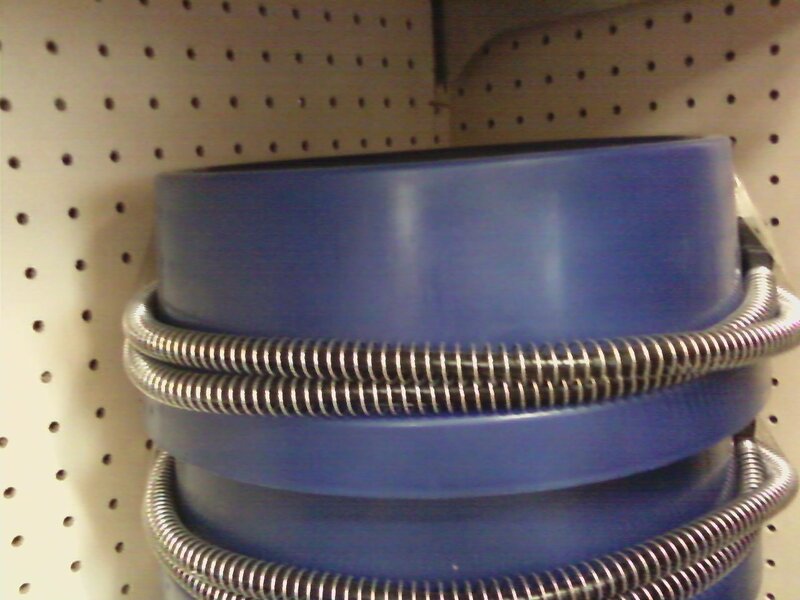 You are currently browsing the monthly archive for October 2013. Looks like our lovely weather is about to change just a bit. It might be time to review the winter readiness of your animal companions. 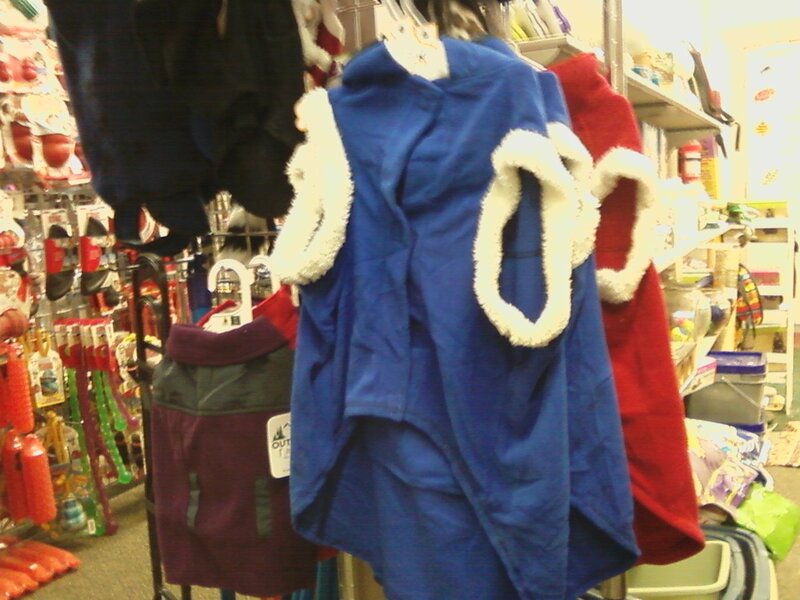 Does your dog need a coat? Paw covers or paw oil? 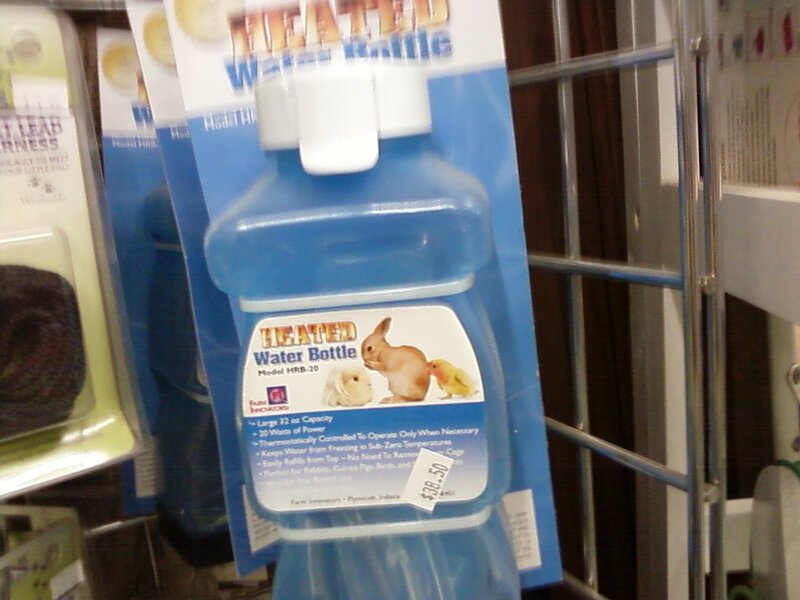 Would the rabbit benefit from a heated water bottle? 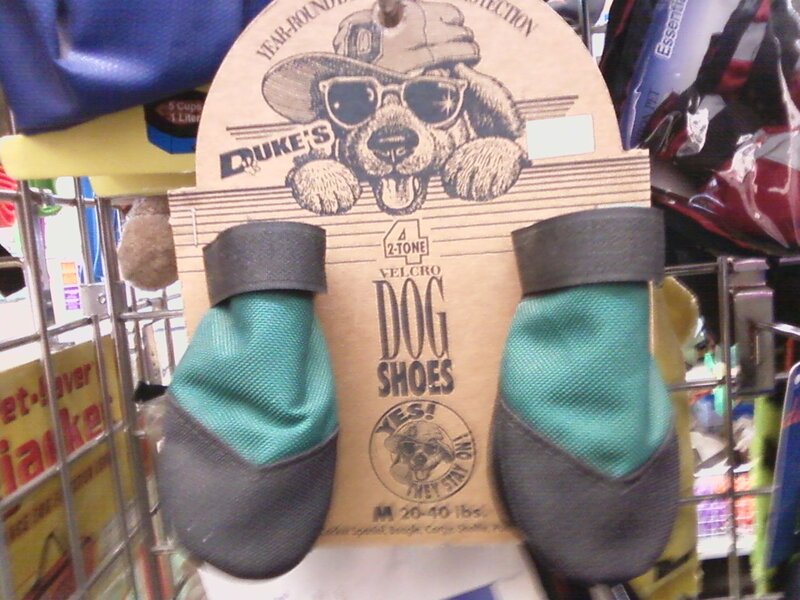 Eastern Oregon’s fullest-line independent pet supply store has you covered.